University of Akureyri and her goal is to teach at secondary level. Sigríður participated in a collaborative project with the MA in Creative Writing and MA in Editing and Publishing last spring. Together, the group published a book called HLJÓÐ BÓK. In spring, she finished her internship in Editing at publishing house Benedikt. As part of the research, she interviewed 12 young adults in the ages 16-20, to find out what literature genre they liked the most and in what form they like to read a text. She chose this topic because she found that the amount of available literature for this age group was not sufficient and she also suspected that many of the books available were not exciting enough. She wondered if there were a few, almost invisible, cultural differences between the adults that write the books and the young adults who read them. And if these differences could be part of the reason why writing for this age group can be quite difficult. 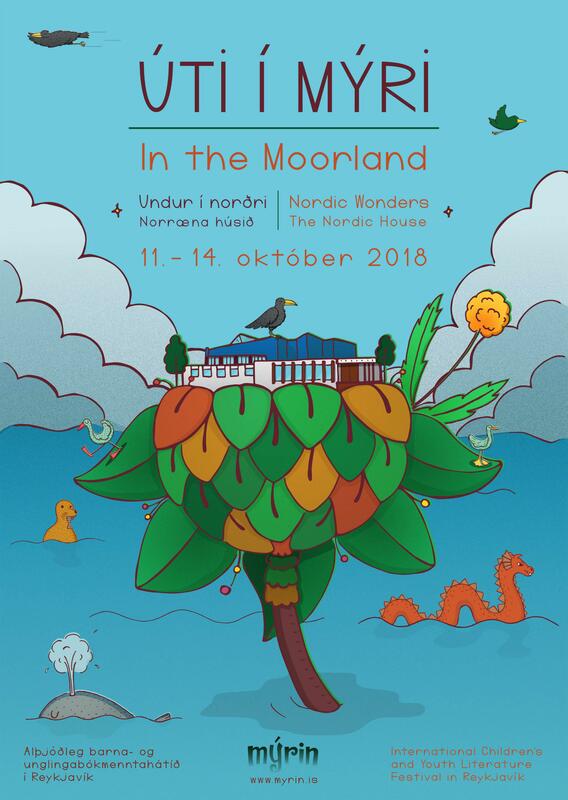 Sigríður will participate in the seminar ICELANDIC CHILDREN’S BOOK PUBLISHING – TODAY AND TOMORROW – What kind of books are published, translated and read? on Saturday 13 October. This seminar will be held in Icelandic.